Founded in 1944, our mission is to protect and improve global human health. 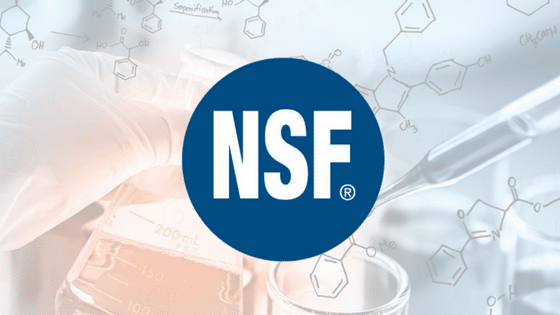 Manufacturers, regulators and consumers look to NSF International to develop public health standards and certifications that help protect food, water, consumer products, and the environment. As an independent, accredited organization, NSF tests, audits, and certifies products and systems as well as provide education and risk management. In the majority of U.S. states, virtually every product in a commercial kitchen is NSF certified. Examples: sinks, dishwashers, cutting boards, etc.. The standards are important for sanitation purposes; without standards, safety would be virtually impossible to manage and control. Part of the reason that the NSF standards are so widely accepted by governmental regulatory bodies is how thorough that the product testing requirements in the standards are. The NSF standards development process serves as a neutral medium in which industry, official regulatory agencies (including the US EPA and state health departments), and product end users come together to address issues involving products with end uses that impact public health and the environment. NSF International was conceived and is administered as a public service organization. The www.nsf.org website contains a page that categorizes all of the standards and the products that these cover. You can search the NSF Listings to see which companies and products meet those standards. For example, Orenda has several products that meet NSF/ANSI Standard 50 (Products for Pools, Spas, Hot Tubs, and Other Recreational Water Facilities), which means they are certified as safe to treat drinking water in addition to being used in pool and spa water treatment for the dosage levels and applications mentioned in the NSF Listings. So, how are products certified? Choosing a product that is certified by NSF lets you know that the product complies with stringent public health standards and NSF certification policies. From extensive product testing/material analysis to unannounced plant inspections, every aspect of a product’s compliance is thoroughly evaluated before it can earn NSF certification. Most importantly, NSF certification is not a one-time event, but involves regular on-site inspections of manufacturing facilities and regular re-testing of products on a routine basis to ensure that they continue to meet the same high standards required to maintain certification over time. If, for any reason, a product fails to meet one or more of the certification criteria, NSF may take enforcement actions including product hold, product recall, public notification, or de-certification. 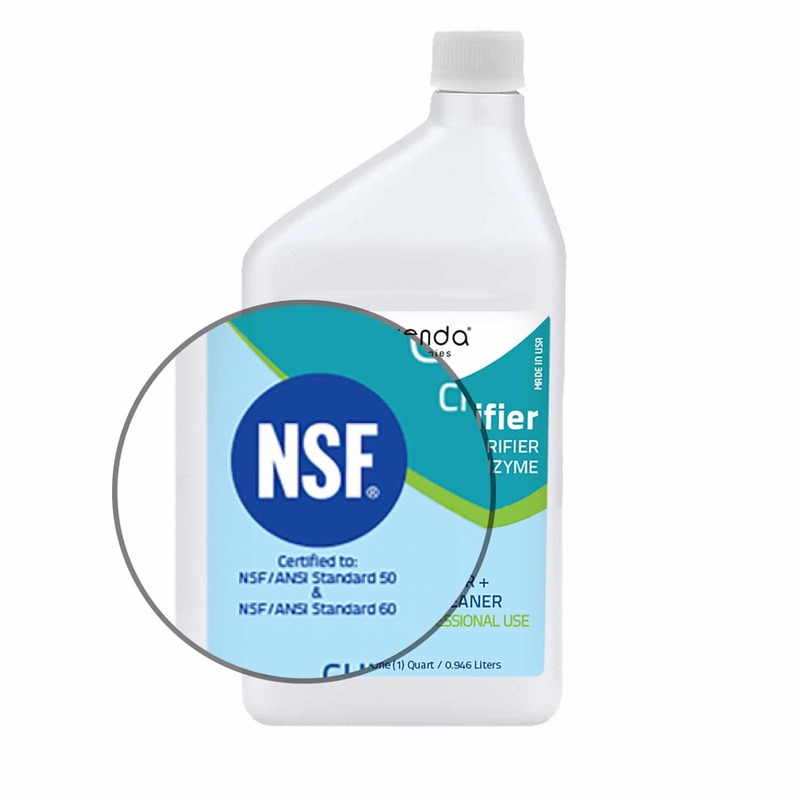 At Orenda, everything we manufacture and sell is certified by NSF International. Furthermore, we refuse to put a product on the market that doesn't meet those standards. We are committed to quality and science; our investment in getting all our products independently tested and certified is the proof. 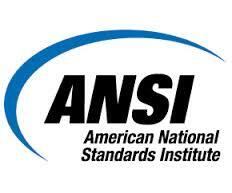 Testing organizations including NSF International are accredited by ANSI. ANSI accredits organizations that establish product standards and certify products. They exist to ensure that standards development processes and certification programs are of high quality. ANSI evaluates and monitors NSF standards development and product certification processes. They ensure that NSF International meets the requirements of ISO 17065. The NSF logo ensures consumers that the product meets the public health standard under which the product is certified. In our opinion, the NSF is a great organization serving the public good. Unlike government-run agencies, the NSF is not politically motivated; the standards they set are their own. In many cases, NSF standards are so trusted that health codes accept them, or even defer to them. It gives consumers confidence in products that bear the logo of certification. Some states—like Florida—require commercial pool products to either be EPA or NSF listed; check the bottle before you buy it, and look for the trademark NSF logo. If it’s there, you know the product inside has been rigorously tested.